I'm curious to see what you think of Spirit Bound- I was a little disappointed by the turn of events, but it still had some good moments. Spirit Bound you're gonna love, it's amazing! Oh I can't wait to read it now. I think that might have to move up to the top of the list after I read Tyger Tyger, which is TOTALLY AWESOME!! 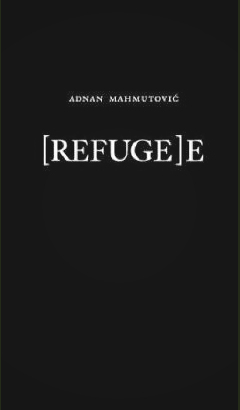 I'm liking the sound of [Refuge]e and to be honest all these books sound really good. 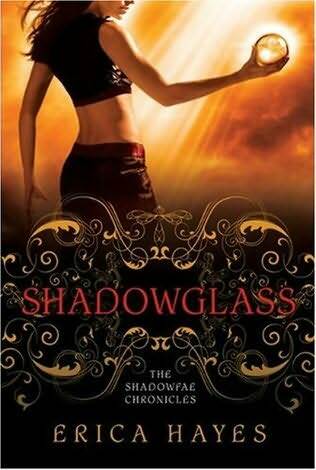 I've heard great things about the Shadowfae serie! Wow, I have Tyger Tyger in my laptop but haven't read it. I guess I should start! Woohoo for Spirit Bound! 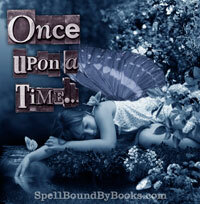 I also like the sound of the Shadowfae series - will do some research on those. I got Spirit Bound too! Hope you enjoy! Nice books! 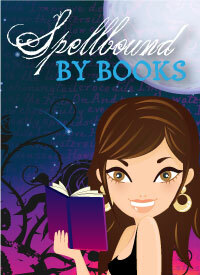 I am reading Spirit Bound right now. 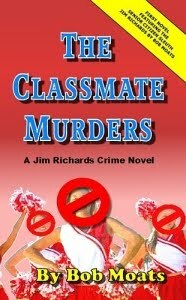 The Classmate Murders sounds good too. My IMM is here. Happy reading! The Classmate Murder sounds like an interesting book. Happy Reading!! 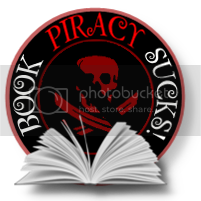 Visit me Here to see the books In My Mailbox this week. Looks like a lot of people (including myself) ran out and got Spirit Bound as soon as it came out. Great haul this week. Great books. The first one sounds very intriguing. Happy reading! My Mailbox is at The Crowded Leaf.